The pain and sorrow of Polaroid’s death spiral is… ongoing. Luckily, there’s no rule against switching horses midstream, or whatever the idiom is. If you want instant pictures and crazy colors, go Lomo. Their famously weird lenses produce compelling pictures, and the LC-A+ body is actually capable of doing some ASA and focus adjustments, unlike pretty much every instant camera ever. 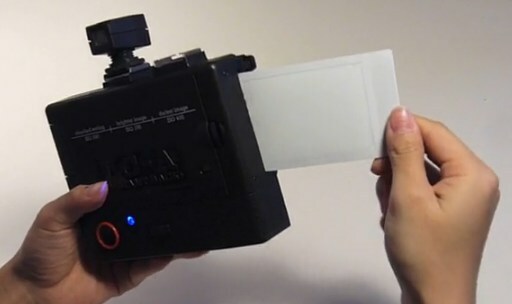 The custom back fits Fujifilm Instax film, which costs ~$15-20 for a 10-shot cartridge. The process is spelled out in the videos on the microsite; it’s a pretty simple installation process. The back costs $100, which seems pretty steep to me for a piece of molded plastic, but hey, Lomo’s been doing this for a long time. You don’t last 25 years with one camera system unless it’s solid as hell (or quirky, in Lomo’s case). 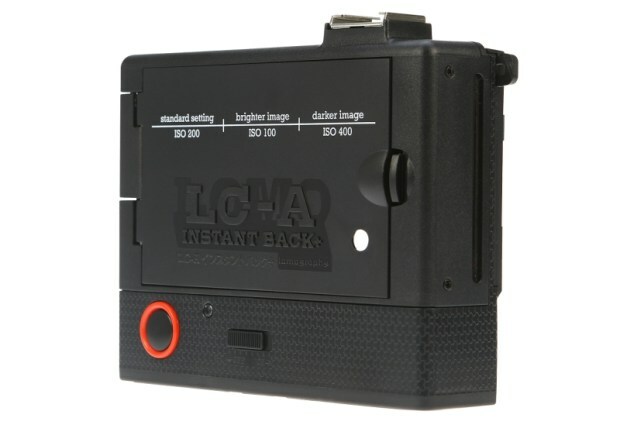 If you’re intrigued by the whole Lomo/instant thing, and I wouldn’t blame you if you were, you can get a pretty decent price on a LC-A+ body, instant back, and a two-pack of Instax film. For you my friend, $321.25. For others no. Best price for you.